Bountiful fruity bits in chilled creamy goodness,this frozen treat calms the craving for the cool.With fruit lovers as in my family,the fresh berries and stone fruit rarely make it to recipe,a smoothie at the best or an ice cream or fruit pops are always worth waiting for. I haven't done anything hugely different in this Ice cream,except for flavoring with generous load of fresh cherries,otherwise it follows the same method as in all the ice creams that I recreated or adapted from Rachel Albert-Matesz's Ice Dream Cookbook.The vegan healthy ice cream,uses dairy free substitutes as Coconut milk for heavy cream and low calorie sweetener for plain sugar.You can find more details about these ingredients used from my earlier post. 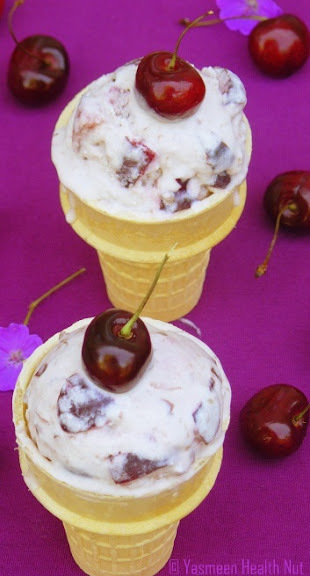 Recipe : Dairy free Chunky Cherry Ice Cream ,inspired by Rachel Albert-Matesz recipes as in Ice Dream Cookbook. 1.Warm the water in small sauce pan.Sprinkle the gelatin or agar-agar,do no stir,let dissolved completely 4-5 minutes.Turn off the heat. 2.Process halve of the chopped cherries in a food processor or vitamix until finely chopped,the add the coconut milk,sweetener(honey or agave),salt,the gelatin or agar-agar mixture and blend again until well combined and smooth. 3-Pour into one or more wide-mouthed jars. Cover and refrigerate for at least 6 hours before churning. 4-Scrape the chilled custard into the canister of your ice cream maker. Churn according to the manufacturer’s instructions.Mix in the rest halve of the chopped cherries. 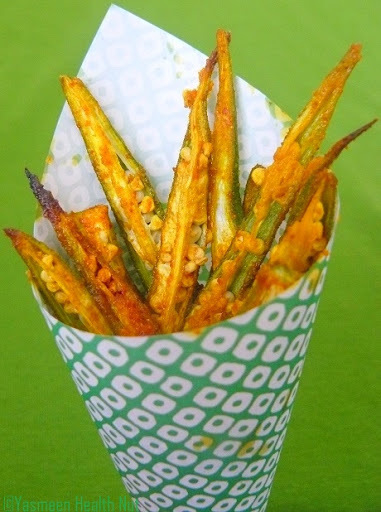 5-Serve immediately or spoon into several 8-to 16-ounce freezer safe containers. Cover and freeze for 3 or more hours for a firmer texture. 6-Soften solidly frozen dessert by placing it in the refrigerator for 30 to 45 minutes or on the counter for 15 to 30 minutes before serving. After the step 2,transfer the Ice Cream mixture in to a freezer proof container,preferably air tight.Freeze for about an hour,then get the container out and whisk the mixture using a spatula or hand held whisk or electric whisk to break the ice crystals forming over the edges of the container.Freeze and whisk again after 30-40 minutes ,repeat this for about 6 hours until the mixture is almost frozen.Serve immediately or freeze.Do as in step 6 to serve. Have you screamed for Ice cream yet?What's keeping you from?.The heat is on,inspirational ideas are here.Wait no more,feel the joy of home made ice cream.Create one healthy frozen and share the recipe with Health Nut Challenge 6 :I Scream for Ice cream before June 30th. Wowo I love cxherry ice cream and this jus tlooks so so yumm. We stil have to wait for the cherry season. That ice cream looks delicious! Yummy! Chunky cheery ice cream looks delicious. I thinks i need ice cream now. There is typo error in your post only June 30th no 31st. WOW! This is so yummy and I need this to beat the heat! Ice Cream looks awesome. Must have tasted Yummy as well. You are on the Ice cream spree.I'm loving all of them. I love that this uses coconut milk and agave rather than regular milk! 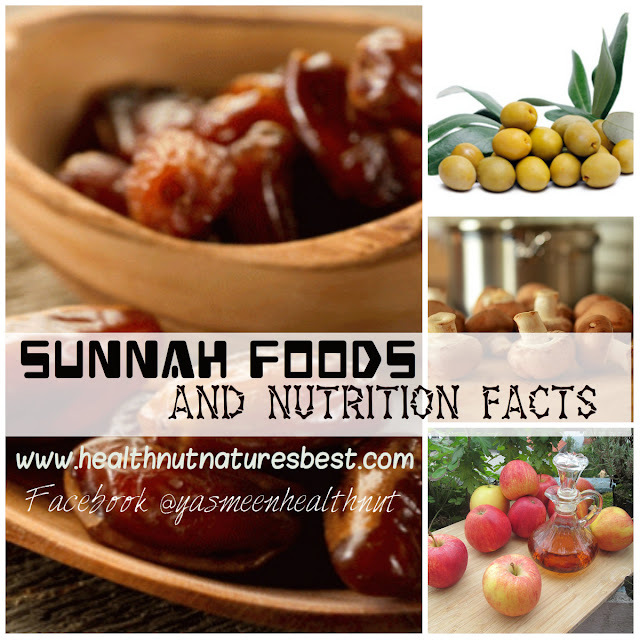 Is the gelatin just to replace eggs? Joanne,the gelatin gives smoother texture,prevents ice crystal growth during freezing and storage. Two of my absolute favorite things, cherries and ice cream, wrapped up into one! I must try it your way once I get the ice cream maker out! Yum!!! Thanks so much for your visit and kindness. I loved your blog and I'll gonna take your link with me in order to come back. Congratulations for all the lovely recipes you have here. Coconut milk and cherries sound amazing together and so healthy! Delicious and healthy cherry icecream. Yummmm!! !thats a tempting cherry ice cream, truly makes me drool..
Ice cream looks delicious ! Wow wonderful idea with coconut milk and cherry .. Really I loved the recipe yasmeen this is must try one in this season. It is wet and cold here but I would gladly have a big scoop of that! I feel like having a scoop of it. Yasmeen...thank you for showcasing such a recipe. I may not be a fan of gelatin...I am however going to look a lot closer at how I can use Agar. Saw your blog and speechless !!! Commendable work and beautiful photography !!! Lovely ice cream Yasmeen, what a coincidence, i posted my recipe in my blog and saw a similar recipe in your blog too. I successfully posted my recipe through your form. 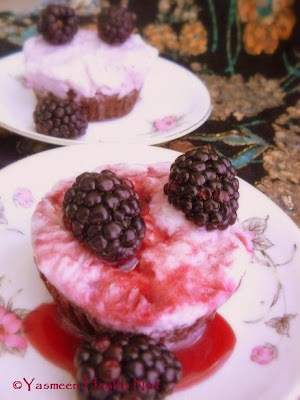 Delicious ice cream.. looks awesome..
Hi Yasmeen - Thank you so much for visiting my blog and for leaving a comment. I'm so happy I found you. Your site is wonderful and I can't wait to browse through your posts. Cherry ice cream is one of my favorites and I love the idea of substituting coconut milk for the cream in a recipe. I love cherry ice cream and yours looks awesome!! 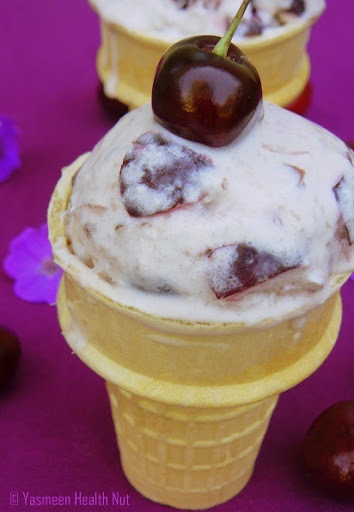 What a heavenly ice cream with coconut milk and cherries! Such a scrumptious treat! What a fabulous cup of cherry icecream! Looks awesome. Love the header picture! Although I am not a big fan of cherries, the ice cream looks so appetizing! im drooling over the ice cream . delicious. That is what I call yummy! Mm. You just gave me a sugar craving. So delicious. This sounds so good! I just recently tried coconut milk in my ice cream maker and loved it! Congrats on making the Foodbuzz top9! 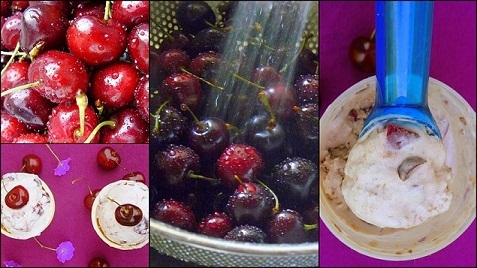 Cherry ice cream, what a delicious way to enjoy fresh cherries, congratulations on your top 9 today! Bookmarked! Love cherries and this ice cream looks fabulous! This means that you actually burn fat by eating coconut fat (including coconut milk, coconut cream and coconut oil).